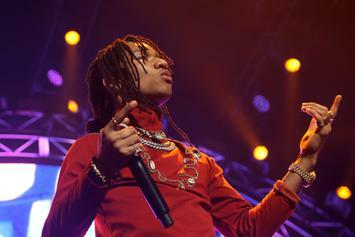 Swae Lee took time out of his day to give some lucky fans a treat. 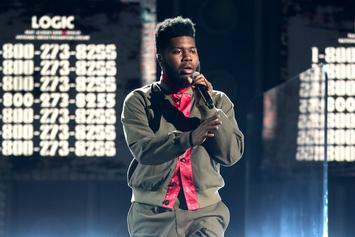 Watch Khalid deliver an impromptu performance of "Location" with random street artist. 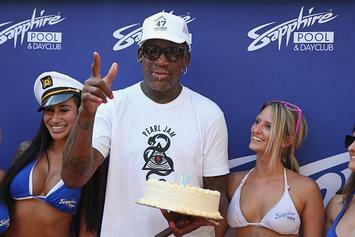 Let's check in with Dennis Rodman.